We’ll clean and guard your gutters. Klean Gutter, our preferred gutter protection system, takes gutter covers to a whole new level, outperforming many well known, dealer-installed systems. Our newly requested service is affordable, highly effective and fills a need for homeowners that just want gutter covers to keep them from cleaning their gutters every season. 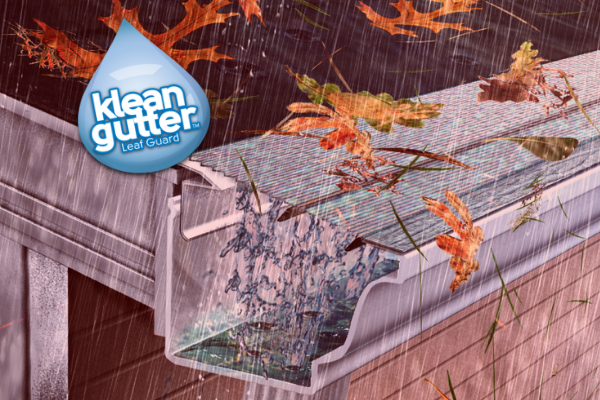 Klean Gutter’s patented design takes an expanded metal design in an innovative approach to gutter covers. Klean Gutter’s design works differently, its patent pending technology creates hundreds of thousands of touch points designed to pull water through the filter. Debris is naturally kept out by the surgical grade, fine micro filter, engineered to the Higginbotham ratio. You won’t find fine mesh in other systems because they can’t work with other designs. winter is coming on cape cod… guard your gutters!